Martini bar opens at 4:00pm daily for cocktails and appetizers. Dinner seating starts at 5:30pm Daily. 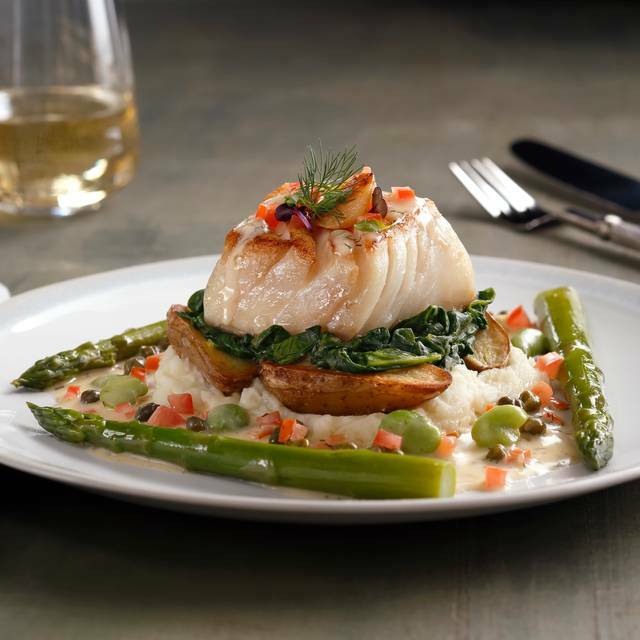 Don't forget about Prime Rib Sundays with an expanded three course menu priced at $39 featuring our slowly roasted Prime Rib, Petrale Sole, Veal Piccata, Lamb Chops, Duck Two Ways. Online reservations will not be available for Thanksgiving, Christmas Eve, Christmas Day, or New Year's Eve. We feature live Jazz seven days a week. Sunday Nights we offer our Prix Fix menu from 5:30 - 10:00 p.m., featuring our Prime Rib. 3 course meal, with four entree choices, Prime Rib, Petrale Sole, or Lamb Chops. Live Jazz, 7 nights a week, no cover. Passed appetizers, reception area, full business presentations, we have done it! Fine dining for 50 (plus!) as we like to call it. We will customize any menu for you. Mother's Day only we will be offering the full dinner menu as well as a 3 course Pre Fixe Menu at $43 per person. Please visit our website at www.chandlersboise.com to view this menu. The day of Easter we will be offering the full dinner menu as well as a 3 course Pre Fixe Menu at $43 per person. Please visit our website at www.chandlersboise.com to view this menu. Chandlers, what an incredible evening!! The Ambiance, The Food, The Staff, Everything was impeccable and on point!! Side of us. We Felt like they were Family. Of the evening! 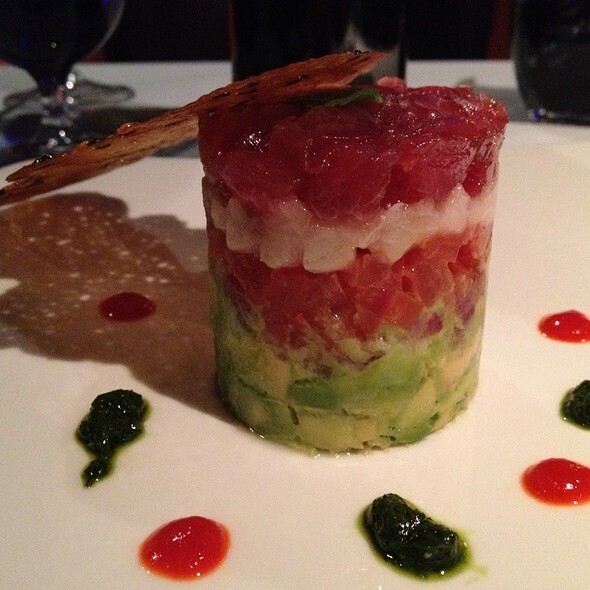 Chandlers is an amazing experience and one we would Highly recommend. Looking forward to returning soon and enjoying another world class dining experience!! Was worth the cost. You pay for this high rated service and the food perfect..
Best service ever from Luke!!! Our favorite place to celebrate with great food and jazz!!! Amazing food, service and atmosphere. I will definitely be back for all three. Couldn't have been happier with the evening. The service was great without "hovering." We we're celebrating our 54th wedding anniversary. We were very pleased with food, service, and drink. The music was WAY too loud! 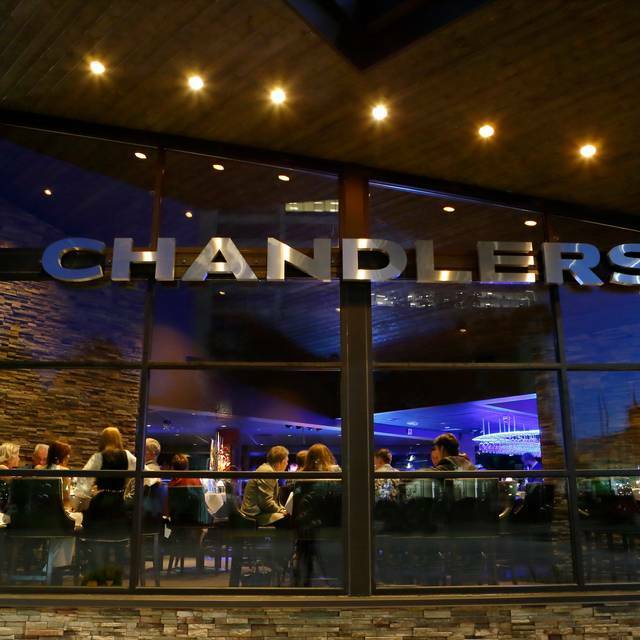 Chandler's is one of our top choices for special occasions. It's a top-flight restaurant in all respects. Price point reflects that as well, so it's not for every week or perhaps even every month, but for birthdays, anniversaries, milestones, etc. Personally, coming from the northeast, I've come to prefer a slight char on my steaks, which would call for a hotter broiler, but that's a quibble. The live, tasteful jazz is certainly a major plus. This time we were directly behind the solo pianist and the trio that followed him, and it was perfect. Great service and food. Super attentive between the expo, raw bar, server and manager stopping by. Dinner was excellent! Loved the live music throughout the meal! We will be back for sure! Took my wife for her 64th BD. Everything was outstanding, including the chocolate souffle that she received as a complimentary Birthday Dessert! Fantastic steak! Great service! I will definitely be going there again and would recommend to anyone wanting a nice dinner. It's a lot of fun when we come over to the steakhouse. We've tried out new foods we've not experienced before and everyone enjoyed it, no one have disliked the food including me. The staff are friendly and engaging with us even though we're deaf and hard of hearing and they also help take a picture of us as a group when we conclude our visit for Chandlers. I really recommend the place for anyone who are looking to experience something new. This was an outstanding experience for my husband and me!!! We had a reservation and were escorted immediately upon arrival to a quiet table in a lovely room. Every course of the meal was absolutely delicious and perfectly cooked. Our server was very attentive and extremely knowledgeable about their extensive selection of wines. The bus boy was just as attentive and respectful. We have been traveling for 5 weeks and this, by far, was the best meal of the trip. We would most definitely go back to Chandler's when in Boise again. Celebrated my friend's bachelorette party here last Saturday. The service from the hostesses, bartenders, and especially our waitress Sloan were amazing, along with the food. Definitely get the mac and cheese! Thank you Chandler's for helping us celebrate my friends' special night. Here’s the deal. Chandlers is the best restaurant in town, hands down. From the moment you walk in until the time you leave they pay attention to every part of your visit. It’s amazing that you could spend 3 hours enjoying your food and beverages and feel like you’ve only been there 5 minutes. We’ve been to the other high end places in town but always say we should’ve gone to Chandlers! Thanks again for a memorable meal with friends and family and we’re looking forward to coming back. Logan was our server and he was great! The food was fantastic! Lovely evening. 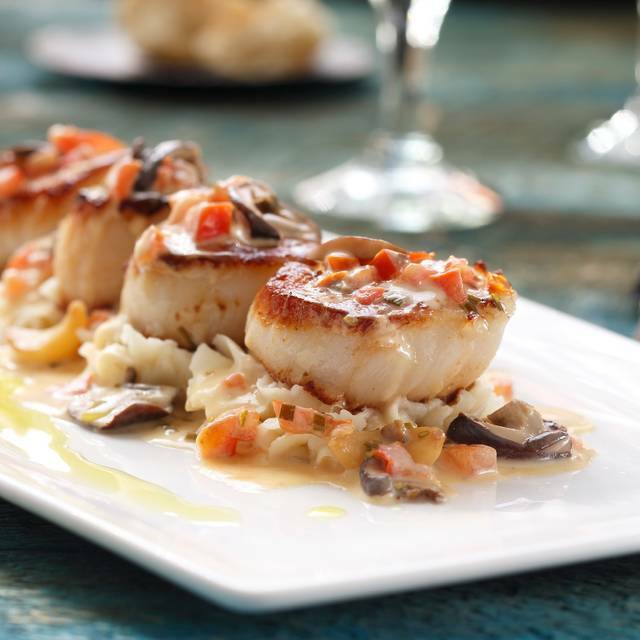 We think Chandlers is the best restaurant in Boise and we go there for all of our special occasions. We have never been disappointed! What a wonderful experience. Our server and his assistant were the best we have ever experienced. Attentive without being intrusive. The food was amazing and well presented. I am going back for the 10 minute martini the first chance I get. From the valet service, coat check, front desk greeting to the music we felt like we were VIPs. Definitely one of our favorites! This was the second time my son and I have eaten at Chandlers and it was even better the second time around. The staff didn’t make us feel out of place even though we thought maybe we were. It was absolute pleasure to eat at this fabulous restaurant. As always, great food, great service. Our favorite place!!! Fabulous. Great food. Great service by Logan. There is plenty of room to grow here. 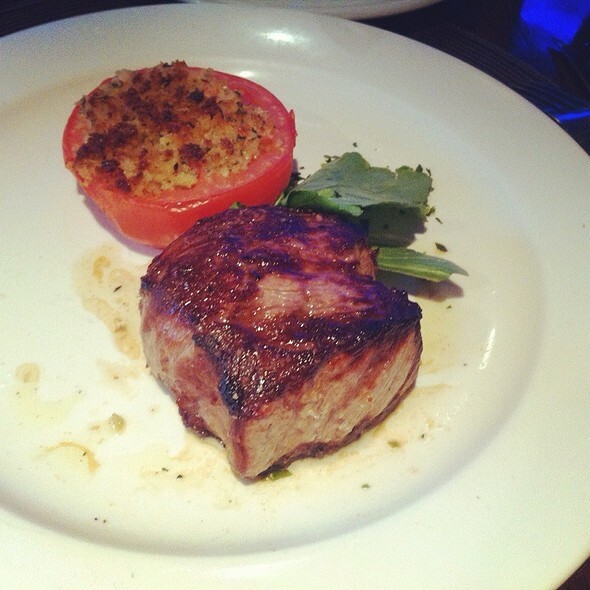 Chandlers Steakhouse is the typical recommendation when people ask where to get the best steak in Boise. If Chandlers wants to hold on to this position, they need to work on flavor when it comes to their food. One person at the table had a Cowboy Cut and the flavor was not quite to the level for the price charged. I had a Hawaiian Ahi Tuna and while it was flavorful, I felt like it was lacking something that would set it apart from other dishes. When we go out for a meal that is priced like Chandlers, there is an expectation of flavor that sets it apart from the #2, #3, etc places in town. We did not have that experience and our now hesitant to spend money there as the ROI is not as good as it used to be. Have been 5-6 times over the years and found it to be quite good in the past. This time the food was very disappointing: vegetables were seriously under-cooked (yes, I know about al dente cooking, these were almost raw). Even the Ribeye was meh; tasted fatty/greasy. Maybe it was a bad night (Sunday - may have had the B-team in the kitchen). Next time I am considering spending $250 for three people, will look elsewhere. 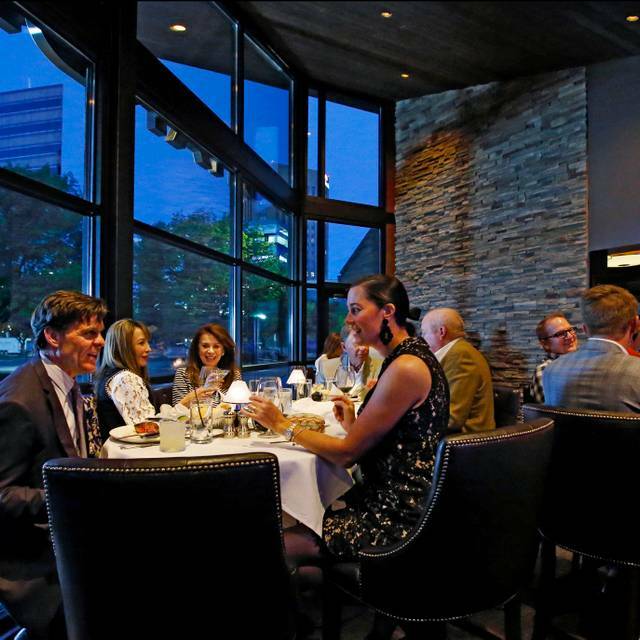 As always, Chandler's is one of the best fine dining options in Boise. 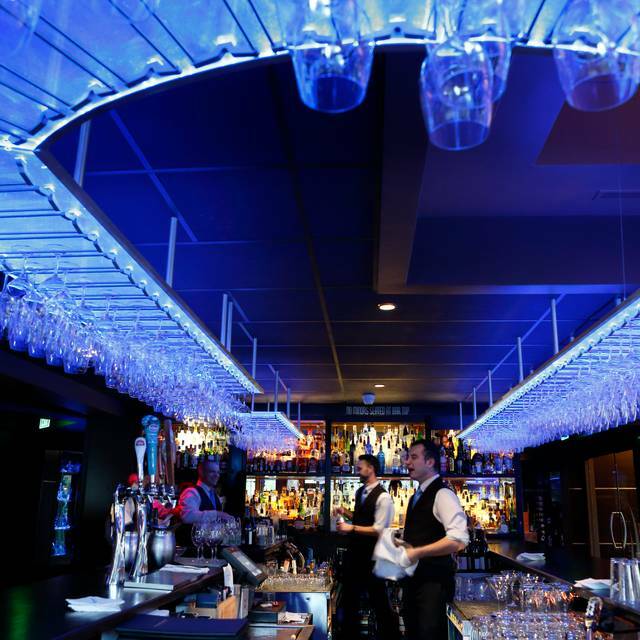 Terriffic staff, great atmosphere, A+ food and a great wine selection. We go as often as we can! Outstanding service and food. 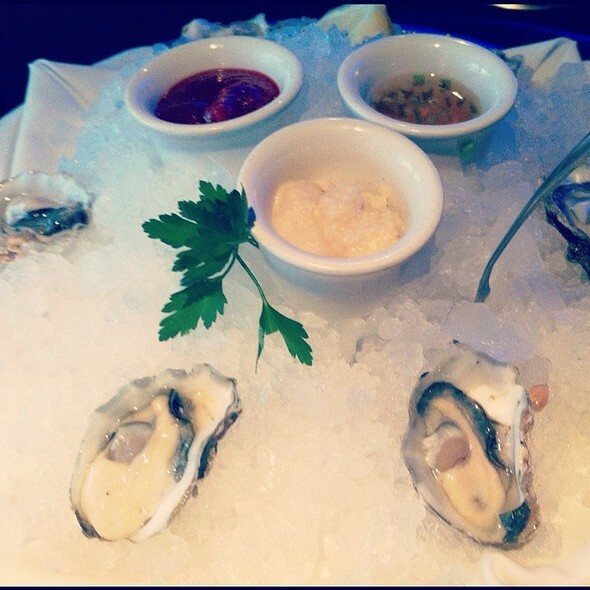 Exceptional seafood. Excellent night. From the moment we stepping inside we were greeted with smiles and a warm relaxing enviroment. It was a second visit after waiting 2 years from a bad experience with a poor manager. NOT this time! Ryan, the manager was over the top and if they don't keep him, they have lost something special. Casey our bus boy met us with a smile and service beyond compare. I see him one day owning the place ike his boss. Blake our waiter was the best we have had in the Boise area and he made our experience the MOST precious we have had here in 4 years. It definately made up from our first experience. We had steak and lobster and both were cooked to perfection. The vegtables with the steak might have outdone the steak they were so good! We enjoyed the light piano playing and the ambiance is far better than their competition. We also indulged in the chocolate souffle and it was to die for! Go for it and split it. It is quite large. A little pricey but worth it especially if you are celebrating something special. Delighful! This is an excellent steakhouse and they do their seafood as well as anybody too. Never disappointed. The service was attentive, friendly and unerring. A really nice night out. Excellent food and service. I highly reccomend Chandlers Steakhouse. We were celebrating a birthday and the purchase of a home. It was a perfect dining experience, from cocktails to dessert and coffee. The staff made us feel special. The food was delicious. Thank you for a lovely evening! This was a pre-retirement dinner with my soon to be ex-manager. We had the chocolate soufflé and it was fantastic. Thanks for making this dinner really special. Having worked onboard Six Star Crystal Cruises I have a great appreciation for the high level of professionalism from the moment we pulled in to the Valet parking. From that moment on, checking in with the hostess, ordering a pre dinner cocktail at the bar, being seated in a booth, and served well throughout dinner. All seamless and well practiced. Excellent food and service! It was a lovely leisurely dinner. Highly recommend. 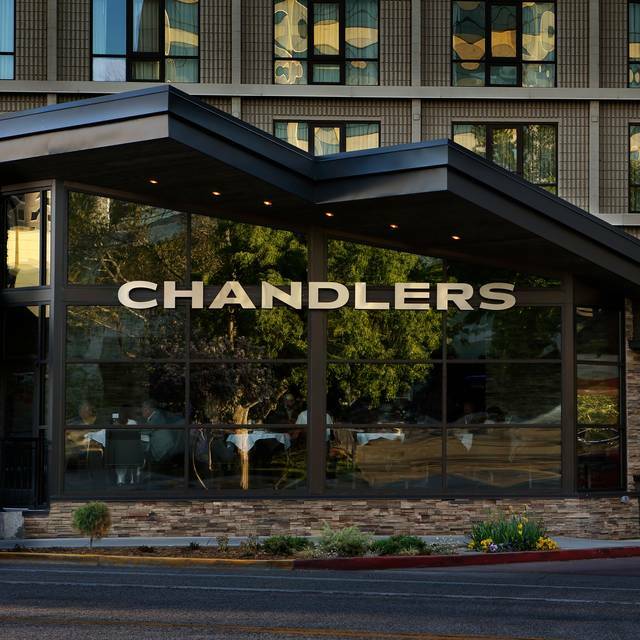 This was our third time dining at Chandler's and for us the charm just wasn't there. Our first visit three years ago was nearly magical yet this past week the fairy tale atmosphere had vanished. We had a reservation and were seated in a side room while walking past several open tables in the main dining area. Nonetheless the service was very good with someone in black bringing bread and water, our waiter snappily dressed in vest & tie and our entries delivered by yet another person in white. Both of our salads and main dishes were set in front of the wrong person. I suppose it's the little things that make a big difference. The one I find most upsetting at an establishment like Chandler's is a twenty something girl greeting you and looking at you, then the reservation screen and then she tells the other twenty something girl which table we should be seated at like she's passing judgement on us before we've entered the dining room. Almost like our money isn't good enough. That attitude and the price point doesn't add up for us to be back anytime soon, if ever.